Regulations on cryptocurrencies are different in different countries across the globe. Even the trading process is regulated differently by the financial authorities of the various countries. In India, there is very little clarity about how to deal with crypto. 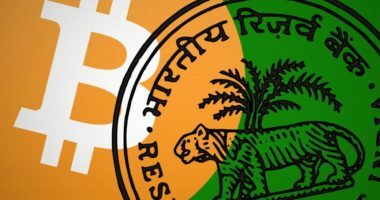 India is still undecided on whether crypto assets should be treated as an asset class. A cryptocurrency can is a digital asset created to serve as a medium of exchange and uses cryptography to secure financial transactions. Instead of using a centralised digital currency and central banking system cryptocurrencies maintain a decentralised control. 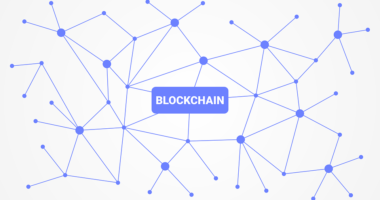 The decentralised control of each cryptocurrency works through distributed ledger technology, typically a blockchain, that serves as a public financial transaction database. 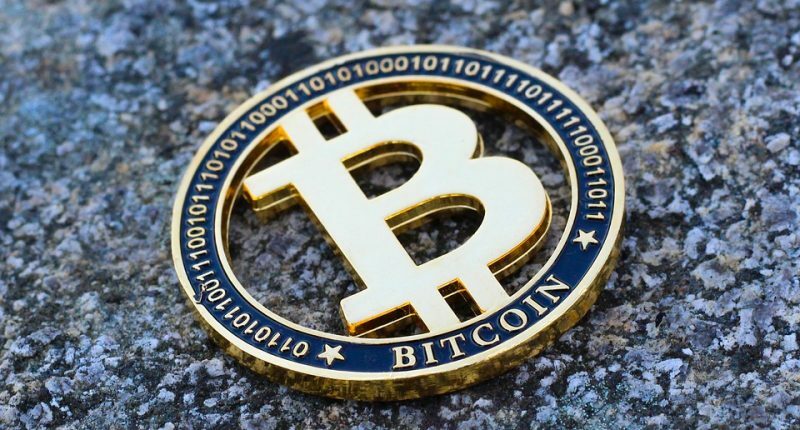 Bitcoin is considered as the first decentralised cryptocurrency; it initially released as open-source software in 2009. 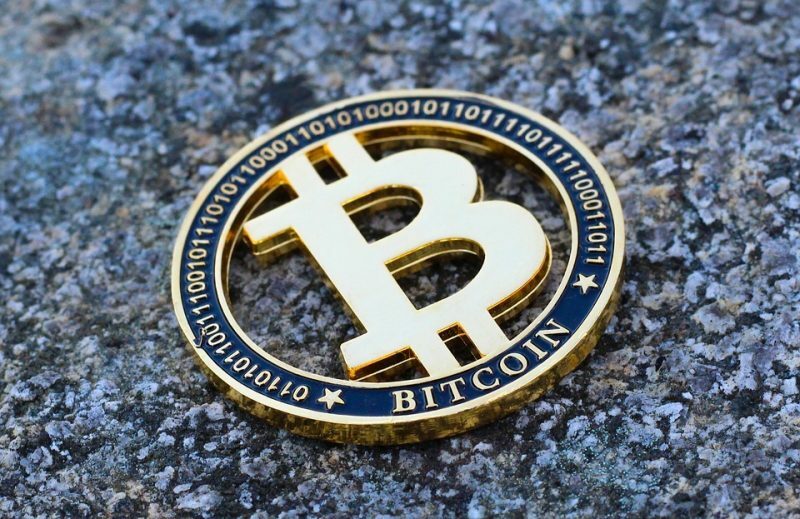 Since Bitcoins release, over 4,000 alternative variants of bitcoin, or other cryptocurrencies have been introduced. There is no clear rule of law in the Indian legislation that defines taxation of crypto assets; this has led to chartered accountants to interpret the taxation rules that already exist in terms of crypto assets. Income earned by trading cryptocurrency is not considered as a normal income. It is, instead, treated as a capital gain. Typically, capital gains apply to profits earned from the sales of a moveable or immovable asset. 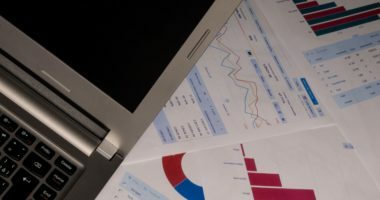 Essentially accountants are treating cryptocurrency as an asset much gold or real estate that can be sold for a profit rather than as a currency. So for all purposes, capital gains tax is applied on crypto related income earned by an Indian in the country. One must keep in mind that capital gains tax rates are subject to the holding period of the asset, which implies that the period the person holds the cryptocurrency will determine the rate of taxation applicable. If the individual has an annual income of more than 10 lakh, then they will be charged a tax of 30% for short term crypto earnings and 20% for long term crypto earnings. In case of someone who has mined their cryptocurrency, it might not be treated as a capital asset. Hence, they will not be charged a capital gains tax. The income earned from the sale of that cryptocurrency will be considered as ‘income from other sources’ and taxed accordingly. Although, the RBI will be presenting crypto regulations as per the Supreme Courts request. Once these new regulations are notified, then the taxation of cryptocurrencies might become more explicit. Let’s wait and see what happens.